rending Influencer Marketing Stats: Which Ready-to-Drink (RTD) Tea Brand Had the Highest Share of Influencer Voice? Trending Influencer Marketing Stats: Which Ready-to-Drink (RTD) Tea Brand Had the Highest Share of Influencer Voice? There’s no stopping the progression of consumer of trust in today’s digital world. Although, one thing is for certain – influencer-generated content is consistently out-performing brand-generated content. This pivotal shift in the behaviors of today’s consumers are causing brands to take action. Many brands have incorporated an Influencer Marketing & Relations strategy as an always-on solution, resulting in share of influencer voice emerging as a key indicator of market share and competitive advantage. This trend continues to make a splash in the beverage industry (no pun intended), where increased transparency around nutrition, variety, and availability have helped contribute to a multi-billion dollar industry. 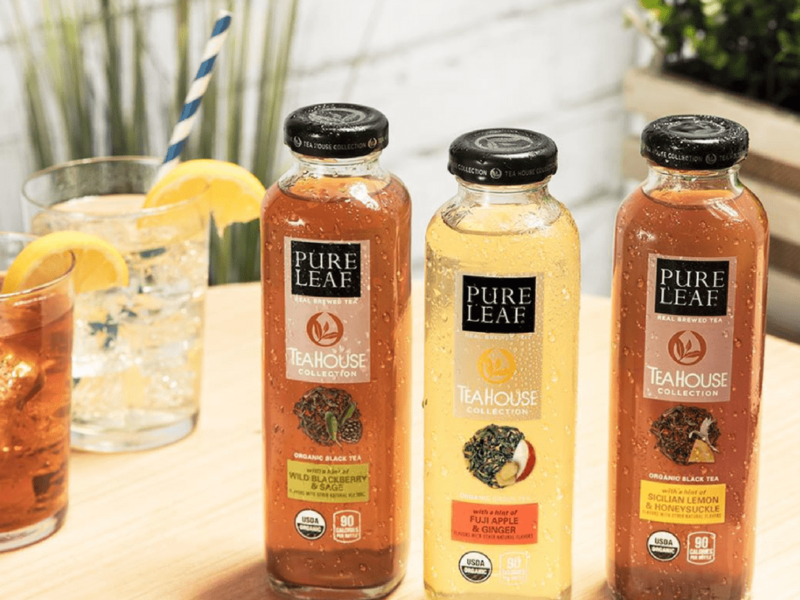 In our latest series of benchmark reports, we analyzed share of influencer-generated content (IGC) in one of the hottest beverage categories: Ready-to-Drink (RTD) Teas.